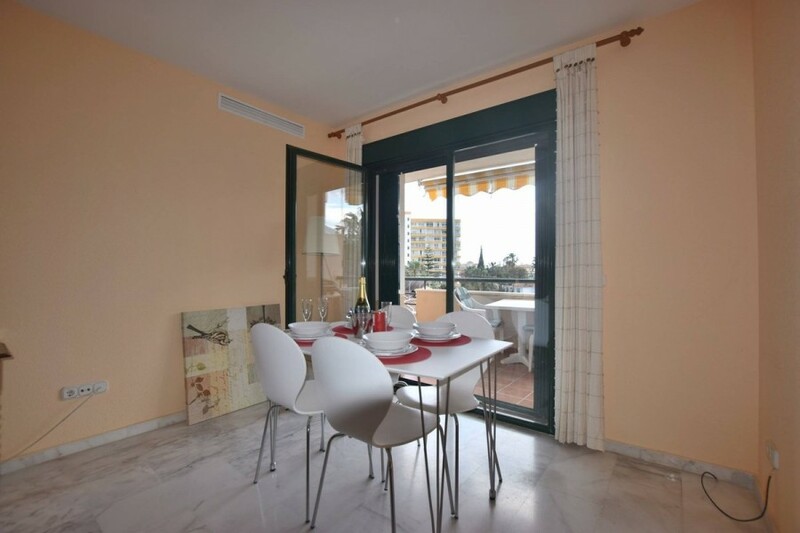 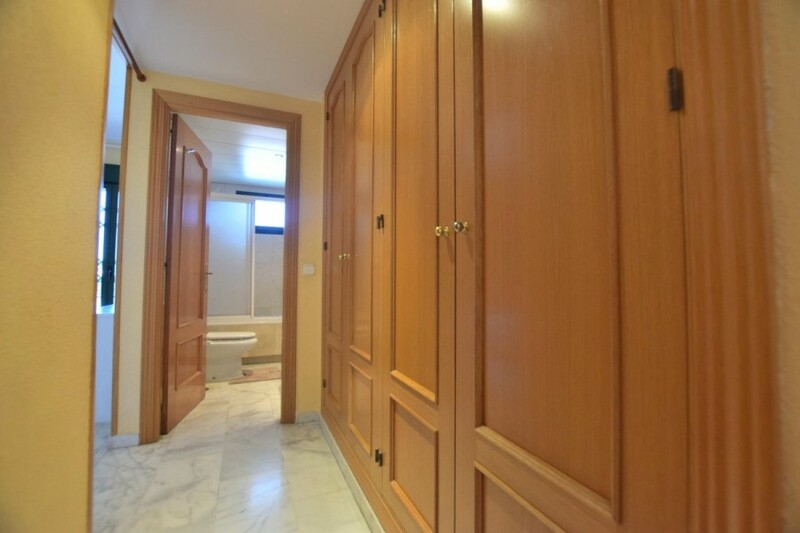 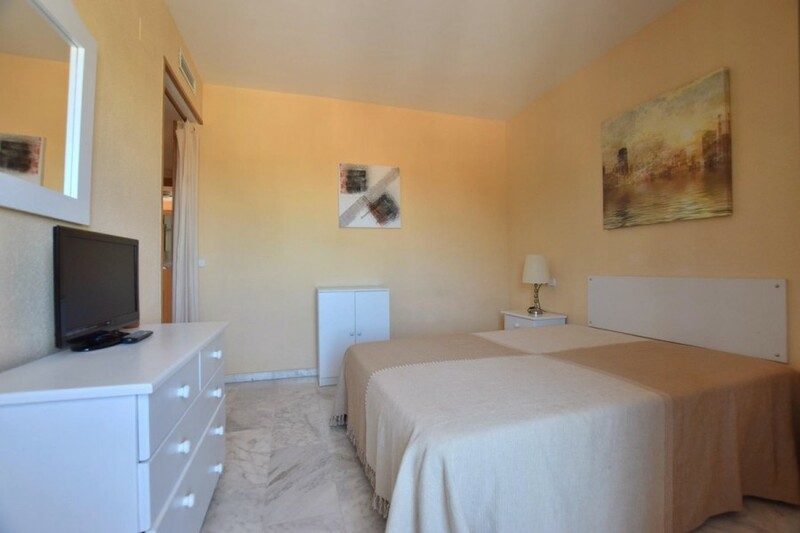 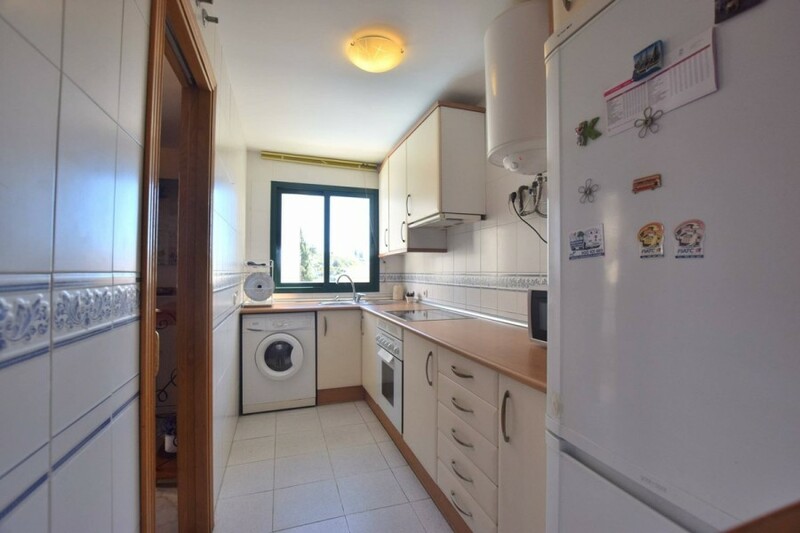 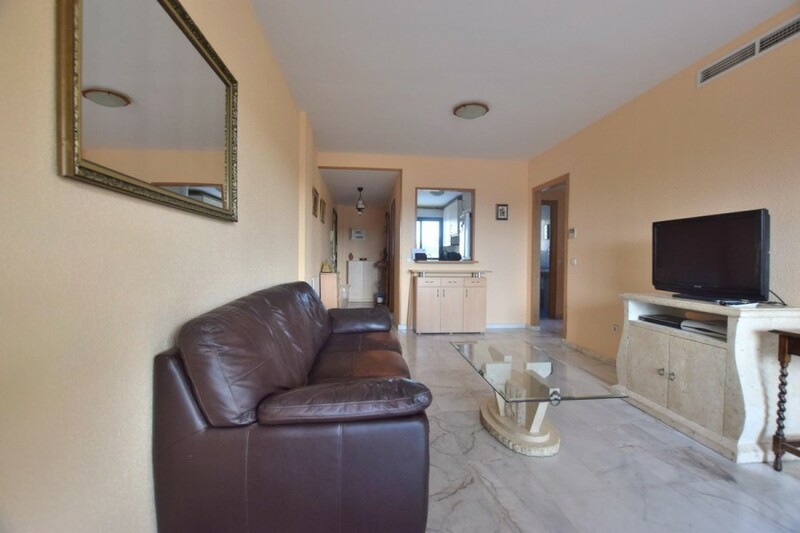 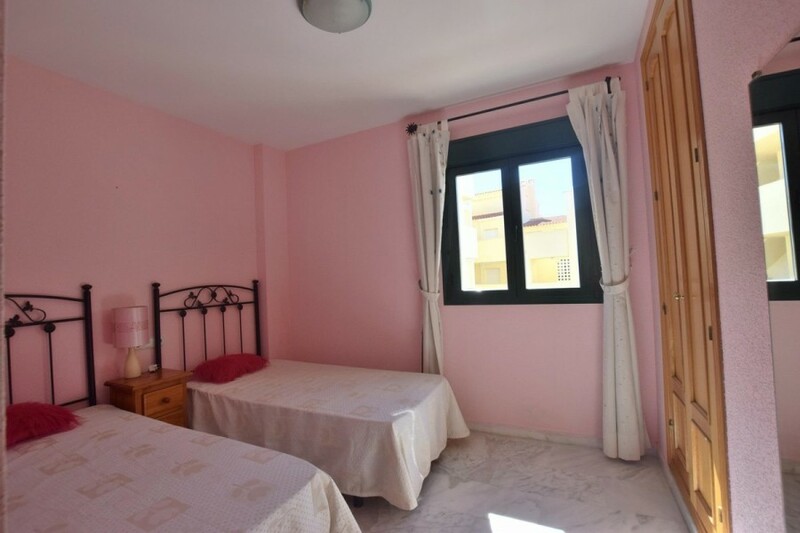 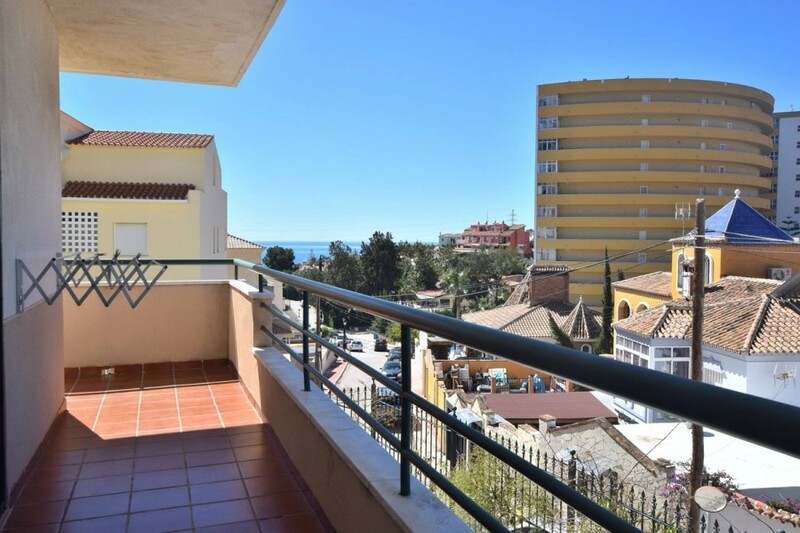 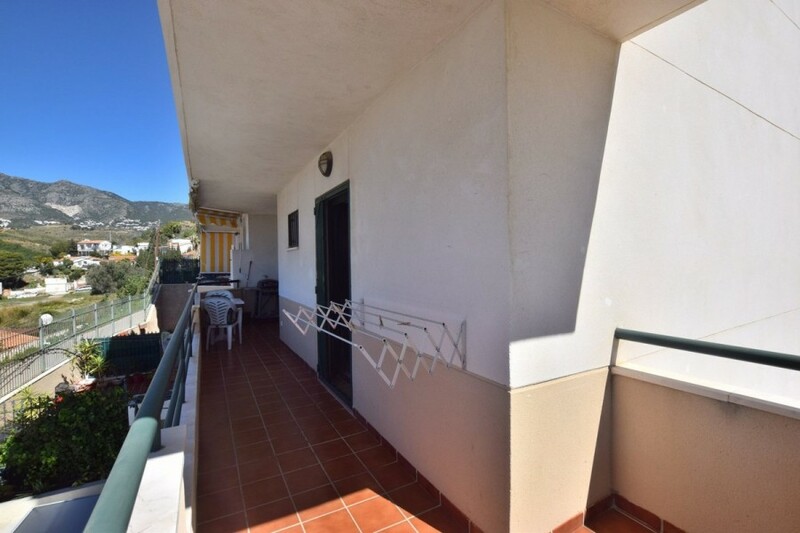 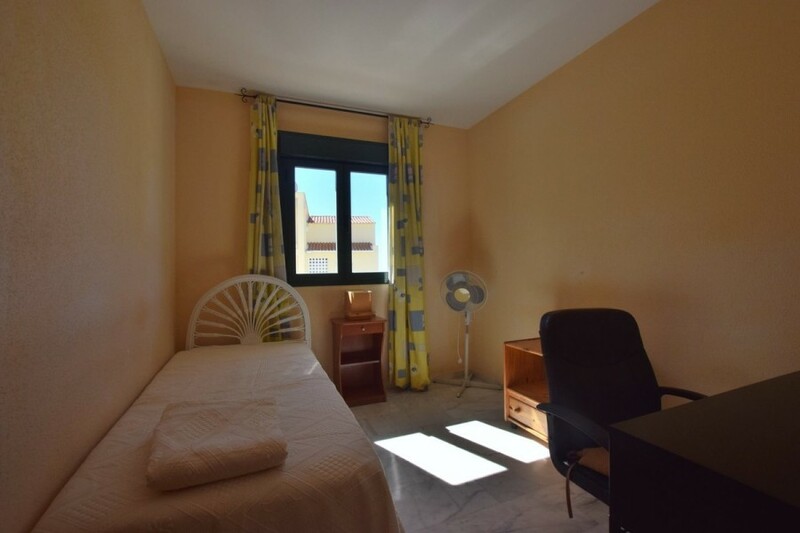 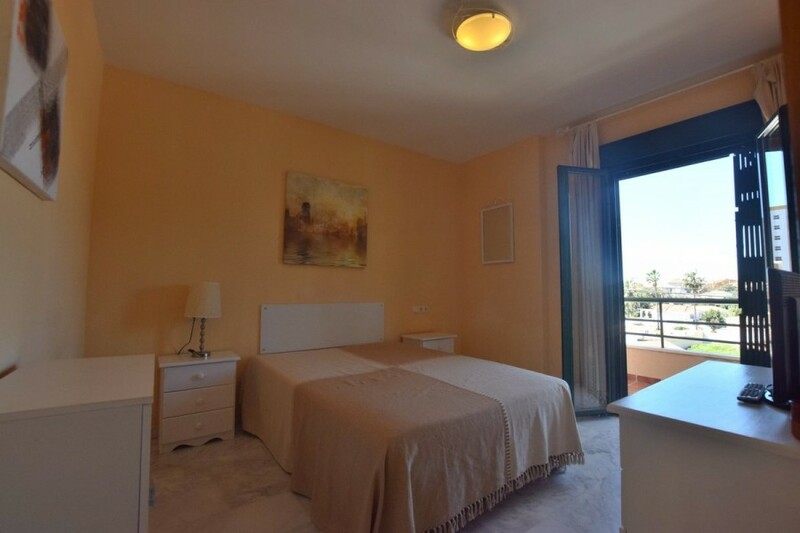 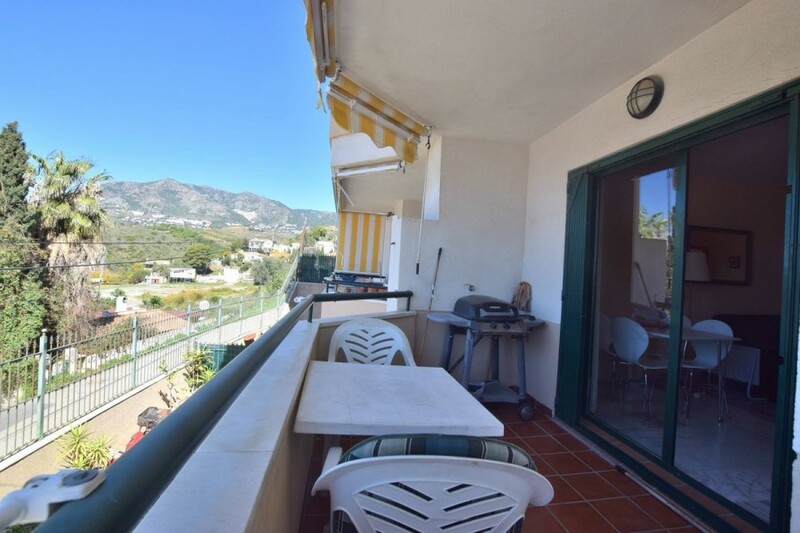 Great 3 bedroom corner apartment located in Torreblanca, Fuengirola. 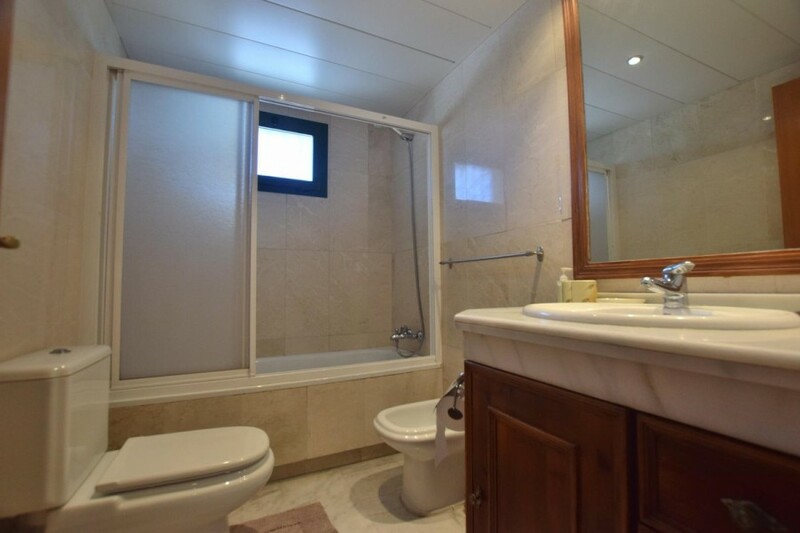 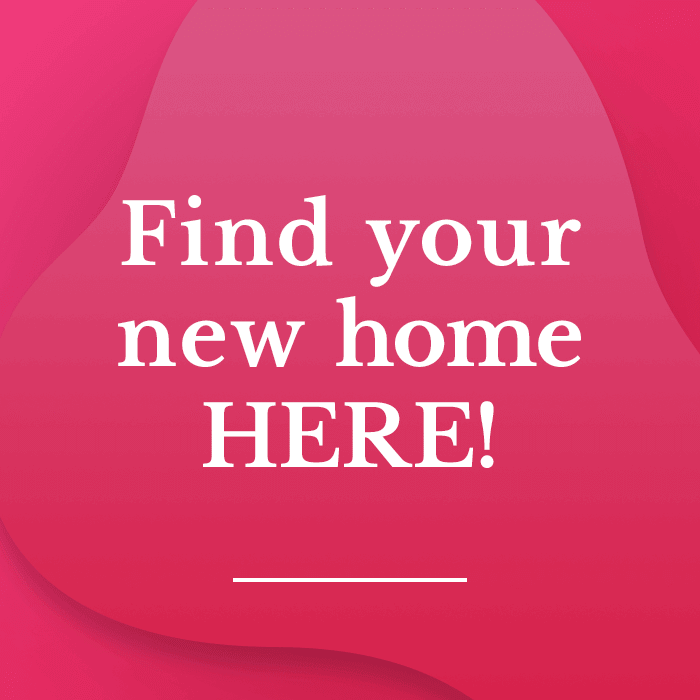 Spacious property with 3 bedrooms and 2 bathrooms. 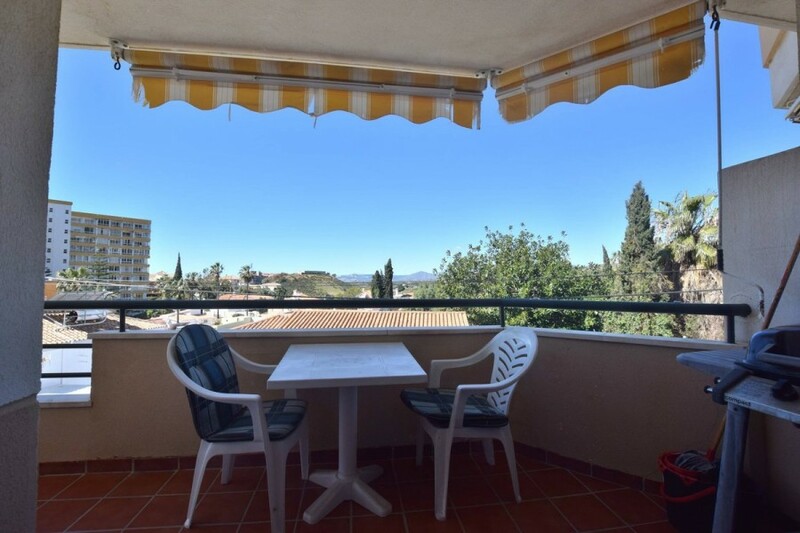 Sunny terrace, facing south west with lovely open views. 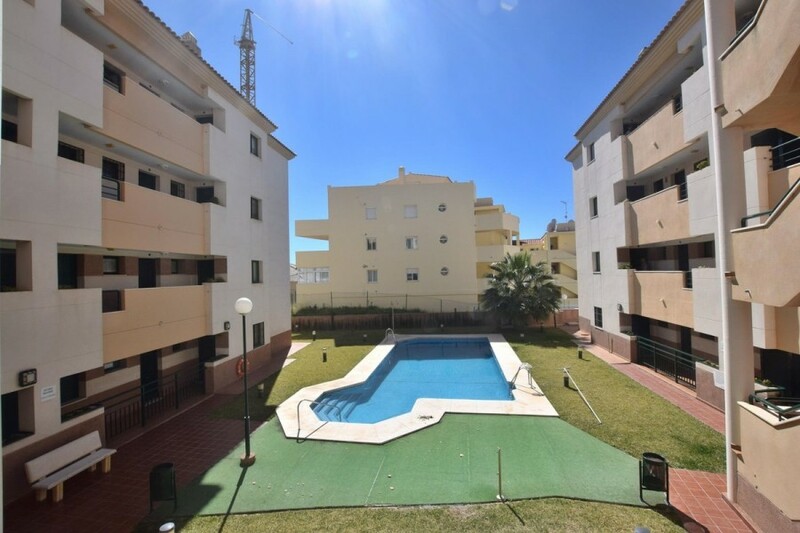 Community pool and garden and community gymnasium. 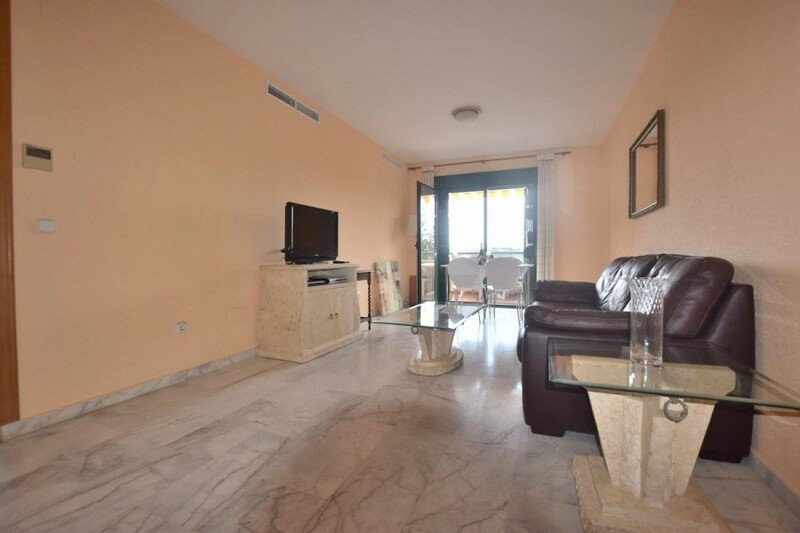 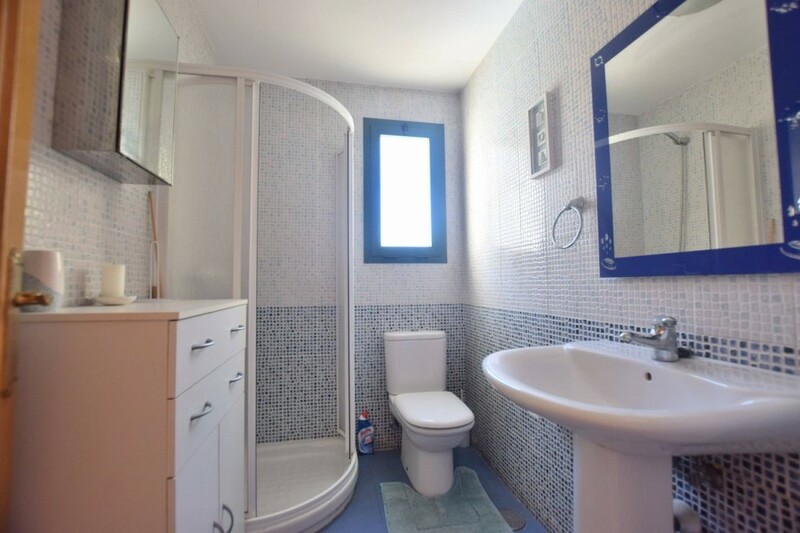 3 Bedrooms, 2 Bathrooms, Built 90 m², Terrace 15 m². 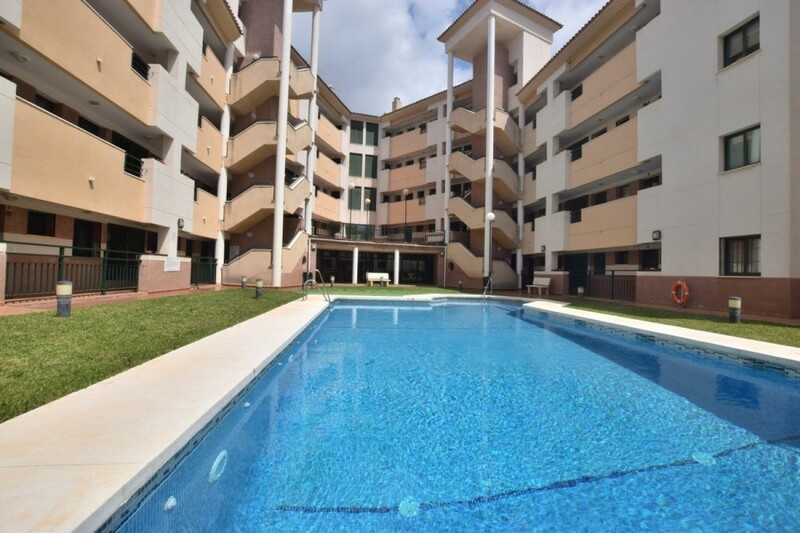 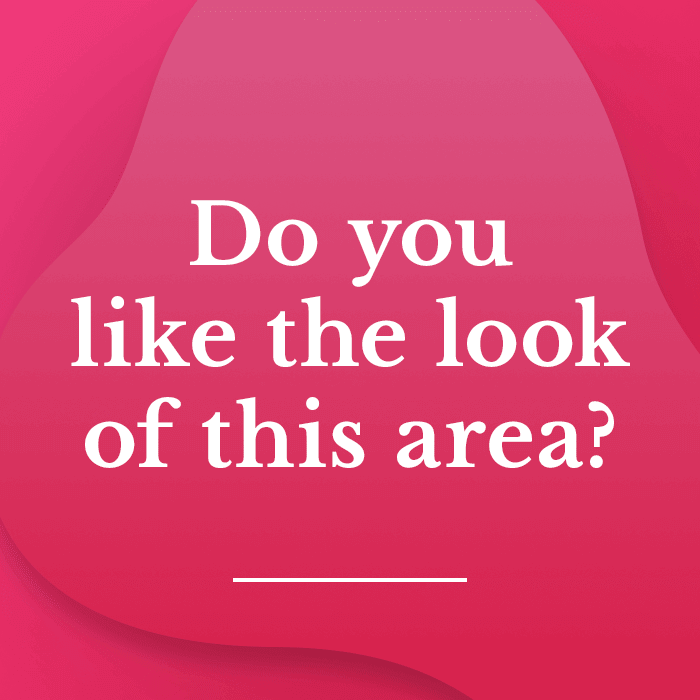 Features : Lift, Fitted Wardrobes, Private Terrace, Storage Room, Ensuite Bathroom.